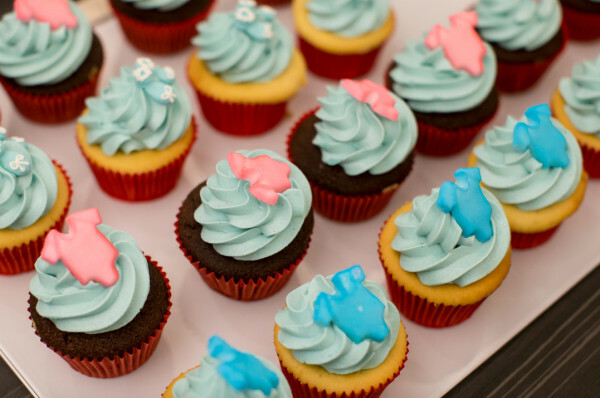 Book your tickets for our Sydney Babyology Baby Shower High Tea! Mamas of Sydney, get ready! Tickets are now on sale for the next Babyology Baby Shower at the InterContinental Sydney Double Bay on Sunday, 25 October – and we want you to be the first to know! Our Baby Showers are fast proving a highlight in the Babyology calendar and Sydney-siders are making it a hit. What can you expect? As always, there will be a sumptuous high tea from the experts at the InterContinental Sydney Double Bay, in the beautiful surrounds of the Grand Ballroom. 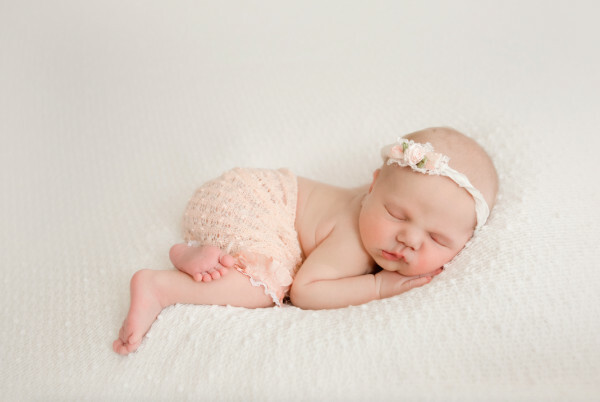 We have such a fun-filled and relaxing time planned for you and your friends with the Babyology team. Best of all, you’ll be taking home amazing goodies from our sponsors, and have the chance to win some big ticket items as well. You don’t need to be pregnant to come along – there will be plenty to interest not only expectant mums, but their partners too as well parents with babies and even grandparents. Target, Ergobaby, Huggies Nappies, Huggies Baby Wipes, Avent, Burt’s Bees, Joolz, L’il Fraser Collective, Cryosite, and Britax. You can buy your tickets directly from eventbrite – book quickly because the tickets to the last Sydney Baby Shower sold fast! Tickets are $70 per person, and you can choose from two sittings, 12 noon to 2pm, or 3pm-5pm on Sunday, 25 October, 2015. For hotel enquiries visit events.doublebay@ihg.com or contact (02) 8388 8388. We can’t wait to meet you there!